You are here: Home / A-Blog / California Appoints Illegal Alien to State Office. 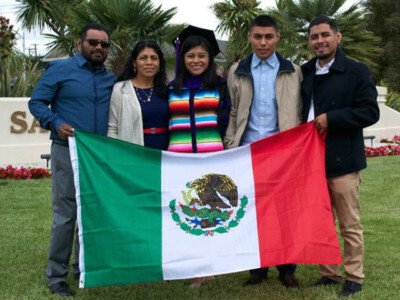 “While undocumented students have become more visible in our state, they remain underrepresented in places where decisions that affect them are being made,” Mateo said, as quoted by Fox News. 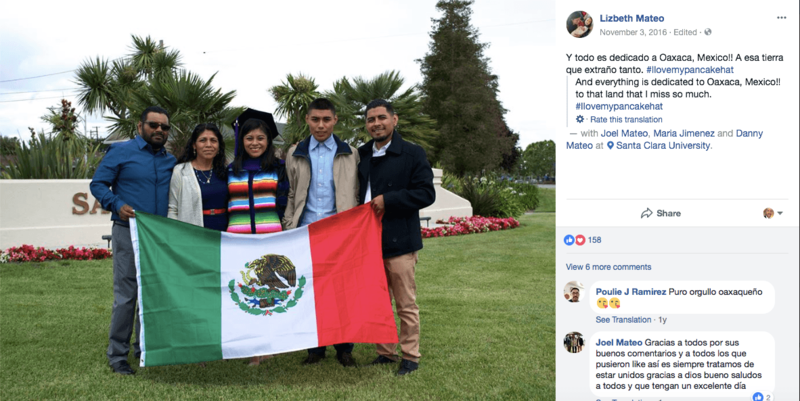 De León, who is running for U.S. Senate against incumbent Sen. Dianne Feinstein (D-CA), described Mateo as: “a courageous, determined and intelligent young woman who at great personal risk has dedicated herself to fight for those seeking their rightful place in this country,” according to Fox News. De León and other state officials are stoking an ongoing confrontation with the federal government over federal immigration laws.